Blogging is essential for online marketing – blah blah – you’re already aware of this. If you not, then you wouldn’t be reading this article in the first place. But what is it about blog posts that grabs the reader’s attention? There are so many articles online that give tips on how to ‘create engaging blog posts’ – but let’s face it – once you’ve read one, you’ve basically read them all. And this is the same with your posts, too. 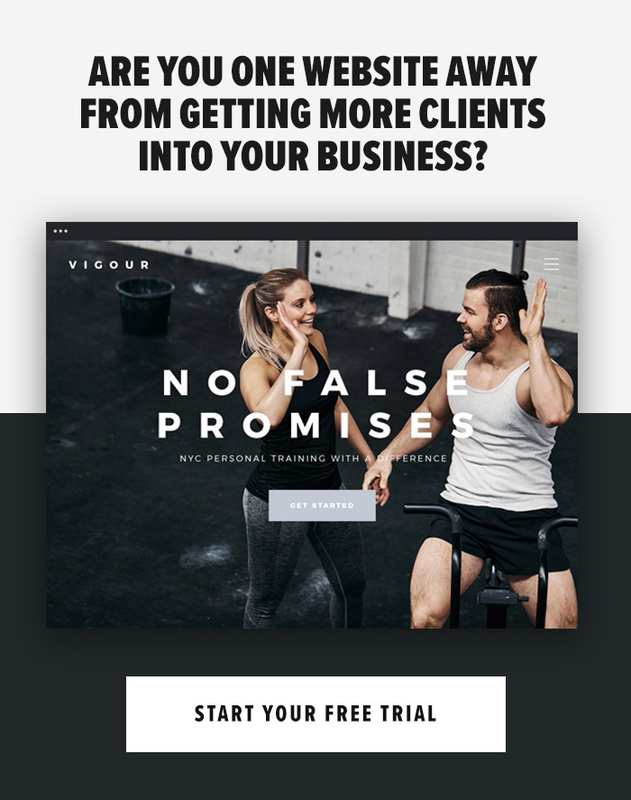 Fitness blogging is one of the most popular topics right now and I can guarantee that – if your articles aren’t giving readers valuable take-away content in an exciting way – then it’s not standing out from any other fitness blog. The marmite of blog posts has to be clickbait headlines. You simply either love them or hate them. But, even though I do love them – I can see how people hate them, too. Some websites use clickbait headlines to mislead users – trying to draw the user into clicking the link with no real effort to provide them with any valuable content. This way your headline is still on topic and will urge people to click. Just try to avoid the heavy clickbait headlines and you should be ok.
Blog articles don’t always have to be serious. Everyone enjoys a fun conversation and that’s exactly what you should give them. I totally understand that you’re writing articles to try and generate new leads but nobody likes being marketed to. This goes back to our youthful days. Serious lectures in school/college didn’t entice us anywhere near as much as the fun sessions. I’m not suggesting you leave your readers in a blubbering wreck after every article! However, decisions are driven by emotions. A great way of shaking up your articles is by having somebody else guest post on your blog. We use this at Startup Active as it gives our readers a different style of content focusing on different categories. Hiring other bloggers to write guest posts for you can inject some much-needed creativity if you feel your content is getting a bit boring. Most guest bloggers can relate to your subject material and give unique angles on topics that you may have already talked about. This action allows you to take your blog down a different path for a short time, as your writer will be able to focus on something that you aren’t a massive expert in. You could request the writer to write about something completely different as long as it relates to your blog, and you might find a lot of inspiration and ideas from their post. Creating exciting blog articles isn’t always down to your copy. You could experiment with different types of media, too. For example, you could start making videos and adding them to your articles. Video content is huge this year, so I recommend taking advantage of it. Add your video content to YouTube, too, and this way you’ll get exposure on there, too! Imagery is always a must in any article. Not only does it help visualise the topic, in which your article is focusing on, it gives your readers a breather from reading constantly – thus, giving them the energy to keep reading. Next PostThe Rise of Instagram: It's become a big deal!